There are some heavy things on my mind these days. 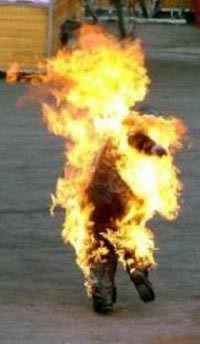 Mohamed Al Bouzazi, a 26-year old unemployed Tunisian graduate student who was beaten by the police for not having a permit for his fruit and vegetable stand, set himself on fire and set off a chain of events that have toppled a dictatorship. 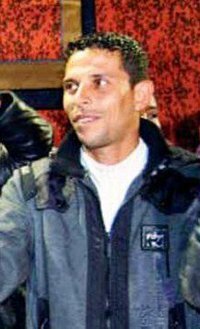 What will the new Tunisian government look like? The world, particularly the Arab world, waits and watches. Two years ago, another 26-year old student died on the streets of Tehran during the protests against Iran’s fraudulent elections. 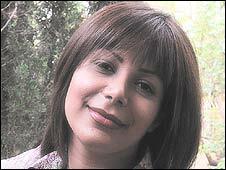 Do you remember the beautiful Neda Agha-Soltan? Her name means “voice” in Farsi. She was shot to death by a sniper from a rooftop–if the cowards in the Iranian government have their way, we’ll probably never know who. 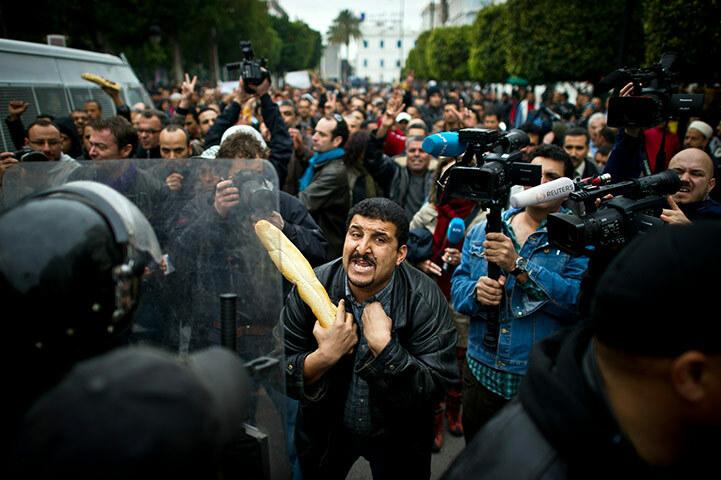 Since this past summer, there have been protests and riots, squashed for now, throughout North Africa. The reasons vary, but the region has a large youth population and few decent jobs. Add to this rising prices for food and fuel and repressive governments, and there is nowhere for the anger to go but out on the streets. Baguettes and bullets are a lethal mix. Once the middle classes–particularly working women and mothers–hit the streets, the moral force behind a movement is usually unstoppable. And while it looks like the revolution’s on hold for now in Iran, Eygpt, and elsewhere in the Middle East, it won’t be forever. Those in charge should be very nervous. Meanwhile, as one dictator fled to Saudi Arabia, another, Baby Doc Duvalier, returned to Haiti over the weekend, where he now faces charges.